One of the top requests we’ve had over the years has been for an „official“ version of fate point counters for folks to use in their games. We love this idea! But we’ve never hit on an implementation that seemed to make good sense to us as a product, whether it’s due to manufacturing hurdles, or our ability to produce enough fate point tokens at a low enough price point to make us happy, or other things. 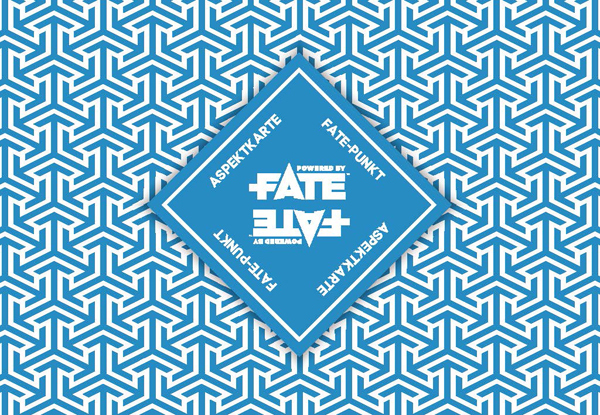 Today, we’re announcing a stretch goal that points in a new direction that would make it much more possible: the Deck of Fate. This 100-card deck would sport a „fate point token“ on the back of every card, giving an entire play group an attactive, easily portable way to track their fate point supply at a very affordable price. On the other side of the cards — for 81 of them, at least — we’ll be showing something like what you see on the right, above: one of the 81 possible results when you throw down four fudge dice (4dF). 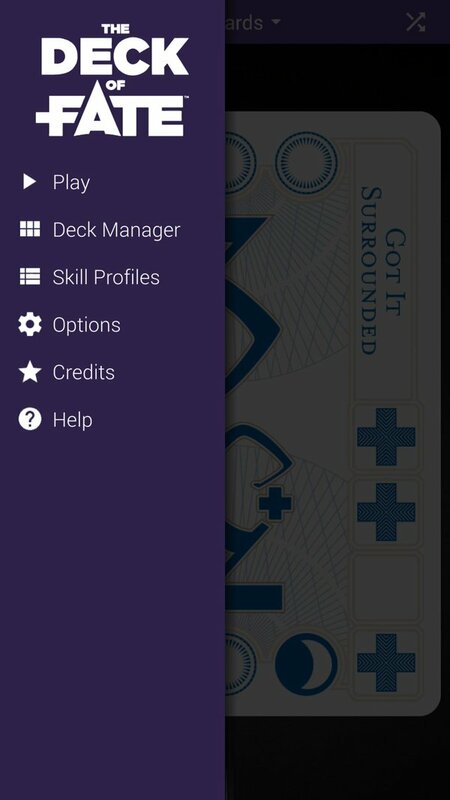 At its simplest, this means that you can shuffle this „sub-deck“ and deal out a random result equivalent to a 4dF without needing your dice on hand. So right in your pocket, in a handy tuck box, you’ll get both a 19-card fate point supply (the spares) and an 81-card substitute for your fudge dice. On each card, you’ll get two short phrases that suggest different ways to interpret the fall of the dice. Is that +4 result coming from „incredible luck“, or executing your skill with „perfect form“? 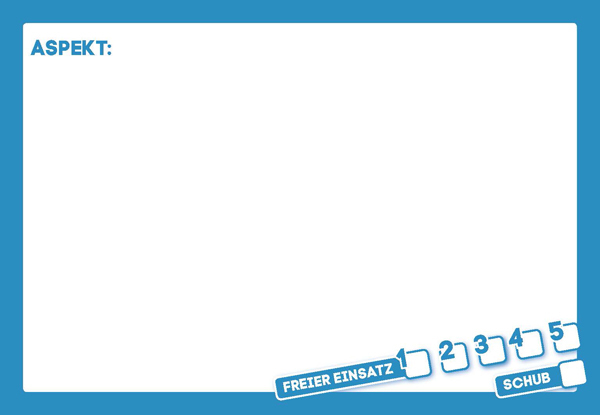 Did you know there are three different patterns of dice that will get you a zero result? One pattern occurs 12 times, another occurs 6 times, and another occurs only once. 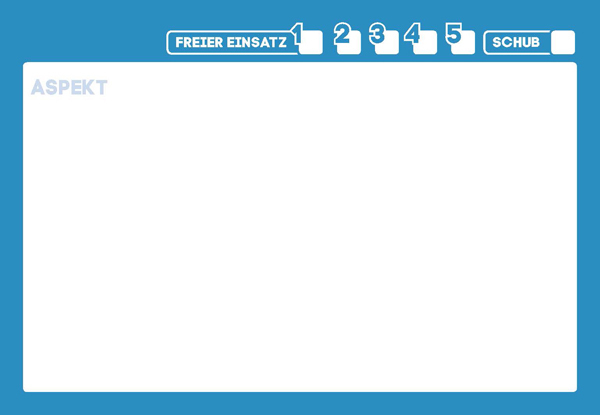 We’ll be including icons, not shown in this early prototype image, which will indicate the rarity of each pattern. Can you figure out some additional game-hooks based on how rare a pattern is? We sure can. 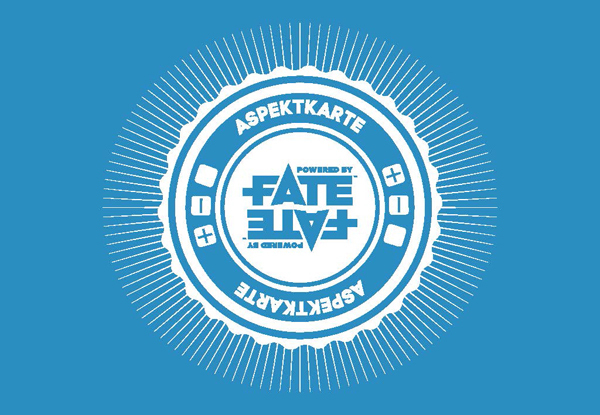 We’re excited about the possibilities of the Deck of Fate, and hope you are too! If we hit the stretch funding goal for the Deck, we’ll finish up the deck’s design and get it into production. 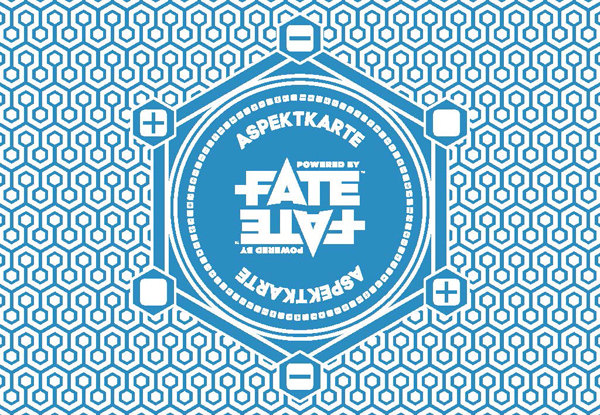 It’s too early to say when we’d be able to put this out to the market, nor what the price would be, but as your reward for getting us to the goal, all backers will get the digital files to „print and play“ their own Deck of Fate if they want — or to use the graphics to create additional cards to stow in a Deck, adding a little customized flavor. 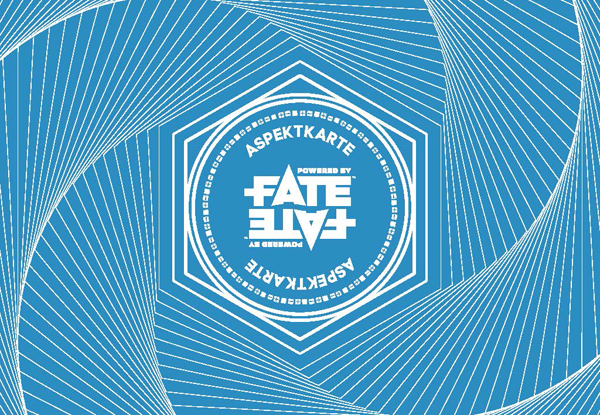 Are you ready to make the Deck of Fate happen? Well, shuffle up and deal, folks — we’re all in! 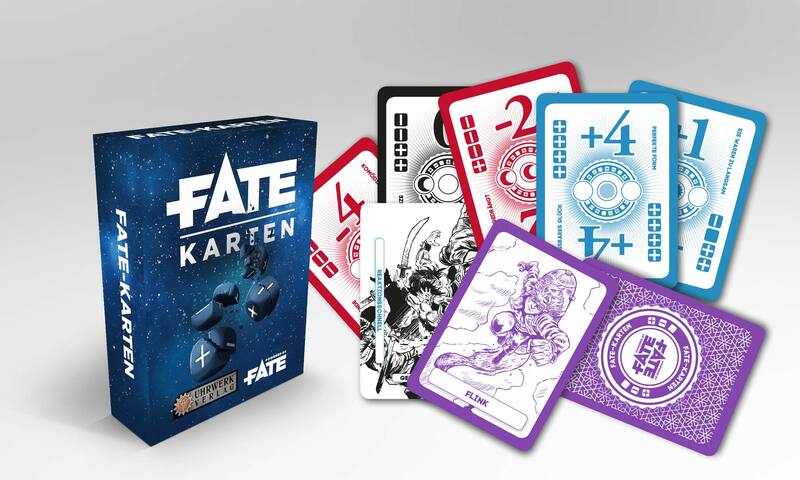 Der Beitrag FateCore Kickstarter Deck of Fate erschien zuerst auf FateRpg.de.